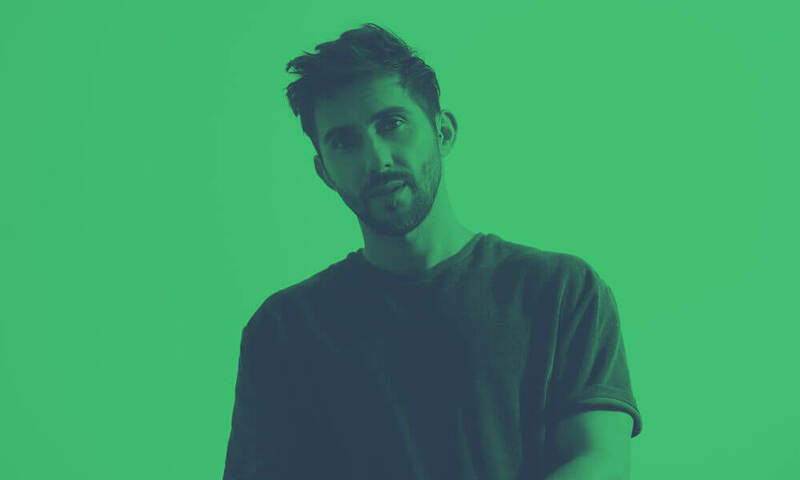 After hosting three wildly successful label showcases at Pacha last summer, Hot Since 82 is proud to present Labyrinth, a weekly residency at the legendary Ibiza club. A brand new concept, Labyrinth kicks off on May 26th and will run every Friday night for 20 consecutive weeks through to October 6th. Transforming the look and feel of this iconic venue, Labyrinth will see the club turn into a veritable wonderland, transcending all other nights on the island. Once through the gated realm music lovers will be invited on a voyage of discovery and embrace their primal instincts. Uniting old, new and balearic music styles, promising incredible décor and a unique sensory experience, these nights will ensure partygoers are able to completely detach from the real world and lose themselves inside for a night of unadulterated hedonism. With lineups still a closely guarded secret, whilst sure to bring some of the Knee Deep In Sound favourites, Labyrinth will also see Daley cast his net further, inviting some Ibiza legends as well as hot new names to get lost in his maze. The music policy is expansive, and the great gate is open to all. Ibiza holds a very special place in Daley’s heart, having been a regular on the island since he was seventeen, both as a holidaymaker and now resident. One of the Top 10 Beatport sellers of all time, the Knee Deep In Sound label head has since gone on to sell out four tours of North & South America, four Ibiza seasons and host his revered parties across every continent.